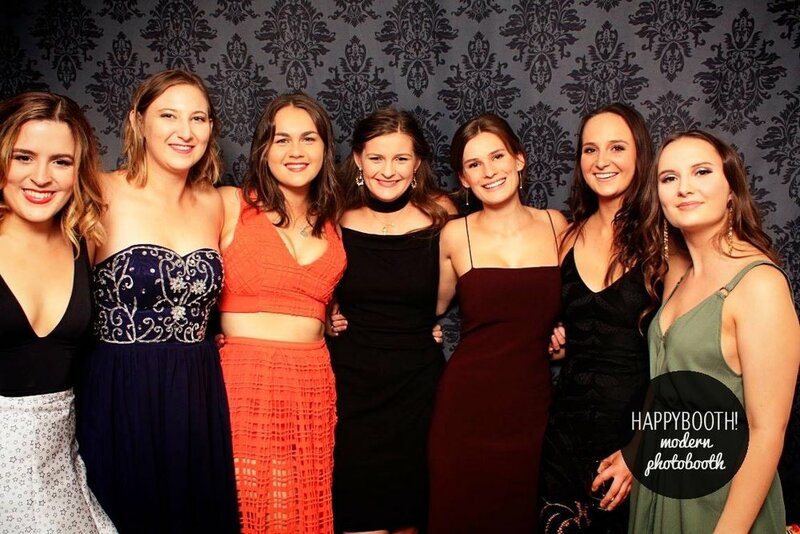 Known by students as Med Ball, the annual medicine charity ball is the highlight of the social calendar, with a formal sit down dinner, performances by students, a raffle and a silent auction. All proceeds have previously been donated to the Armidale Rural and Referral Hospital, and in the last three years over $20,000 has been raised. 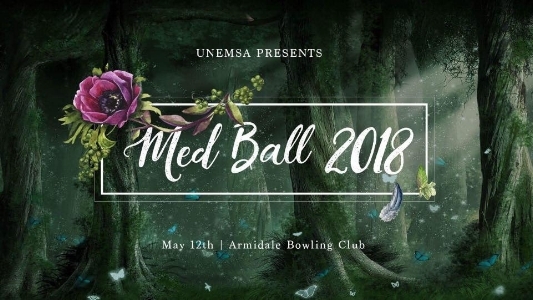 Med Ball is attended not only by students, but also faculty, local doctors, and some of UNEMSA’s sponsors. Following Med Ball, UNEMSA receives publicity in local newspapers and magazines, allowing us the opportunity to write a press release in which we acknowledge and thank our sponsors.